As an entrepreneur, it is advisable to reduce paper in the workplace. Securing your company’s data is an essential process to curb cybercrime. Therefore, you need to install the best document control software on your computers. You can use the software to manage, track and store documents. 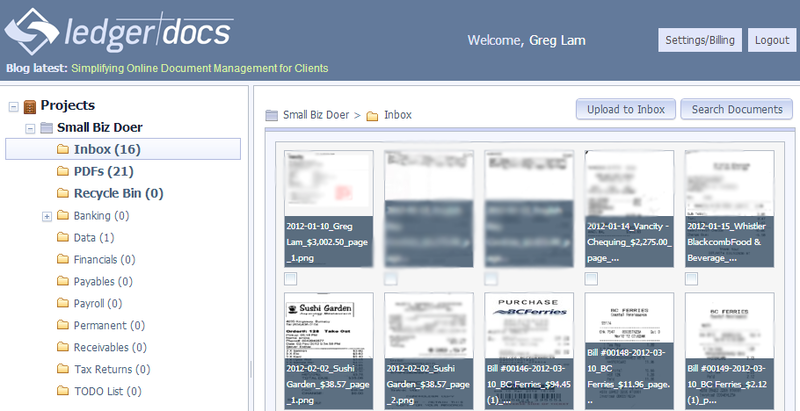 This makes sure that all documentation is kept and controlled in one system. Additionally, you need an accounting system to help you manage your finances. 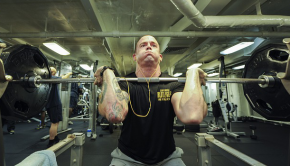 As a businessperson, you should keep a close eye on your expenditures and income. Purchasing the right accounting software will make the accountant’s job easier, which will enable him or her to serve your clients better. Gone are the days when you used to miss essential meetings due to forgetfulness. 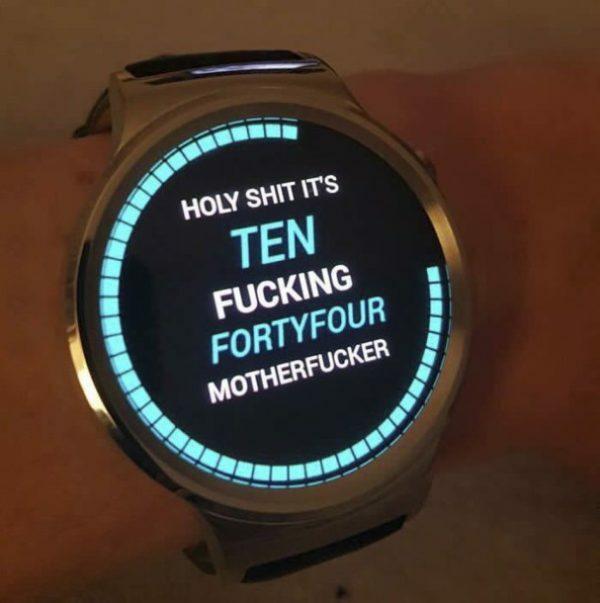 As technology progresses in this new era, you can use smart watches to get real-time updates. Digital watches are popular wearable devices that offer numerous advantages in the workplace. For instance, just like smartphones, you can use your digital watch to perform online marketing. If you integrate GPS capabilities, you will be able to receive real-time notifications and other details about your potential customers. 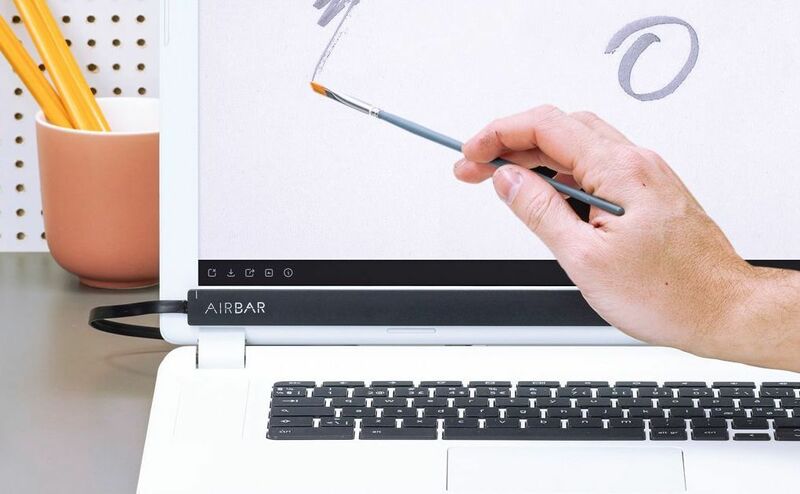 If you want to turn your laptop or computer into a touchscreen, AirBar is the right device for you. 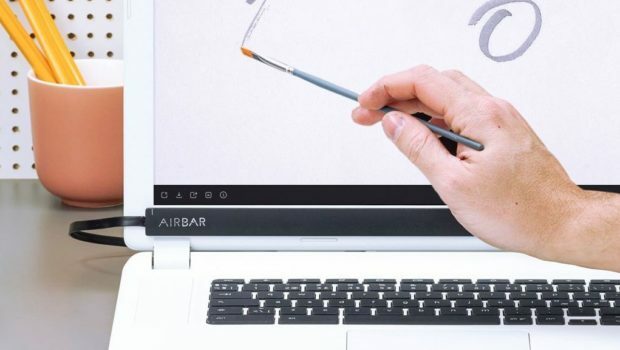 AirBar is a lightweight device that is compatible with both Macs and Windows 10. As a small business owner, you can invest in this device to help you with client presentations, workplace meetings and video conferences. If you use these devices on your laptops, they will improve interactivity, which will enable you to present your ideas creatively to your audience in the workplace. As a businessperson, keeping your company’s data safe should be your primary priority. Hackers use advanced techniques to attack their targets. 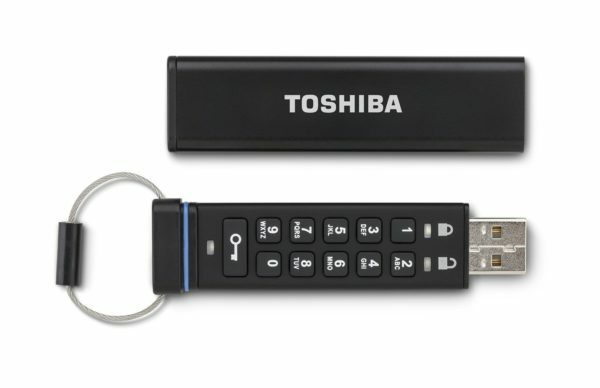 Therefore, it is advisable to purchase secure and portable flash drives to backup your data. In the event of data loss, you will be able to retrieve everything and continue with your daily operations. You should not leave your portable flash drives in the office. 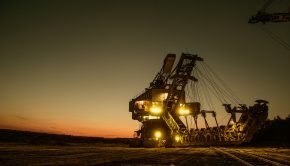 You should keep them off-site to minimize the risk of data loss. Apart from securing your data, you should also protect your premises and workers from attacks. You need to install an advanced security system to boost security in the workplace. 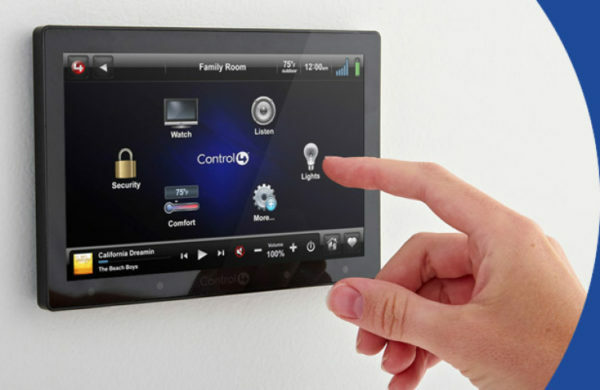 Modern security systems contain CCTV cameras, alarms, motion detection cameras and smoke detection features. Installing a high-quality security system will help you monitor your premises from anywhere. Once your workers realize that they are secured, they will perform their daily activities well, which will improve productivity. 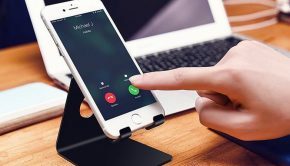 Installing the best technological tools is one of the best ways that you can use to transform your office into a smart and conducive workplace. If you research thoroughly, you will understand that most of these devices are pocket-friendly. They will serve you for decades and boost the speed of doing business.